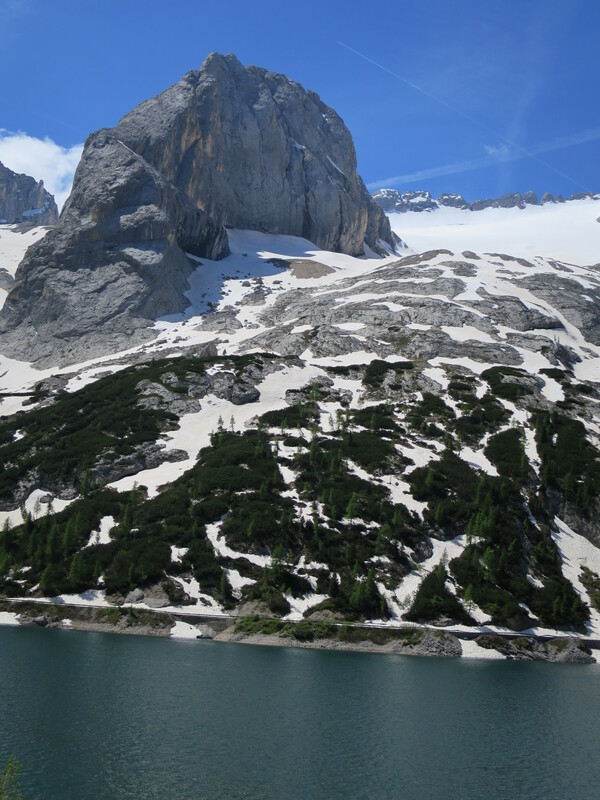 Northern Italy is the home of the Alps, specifically the Dolomites. 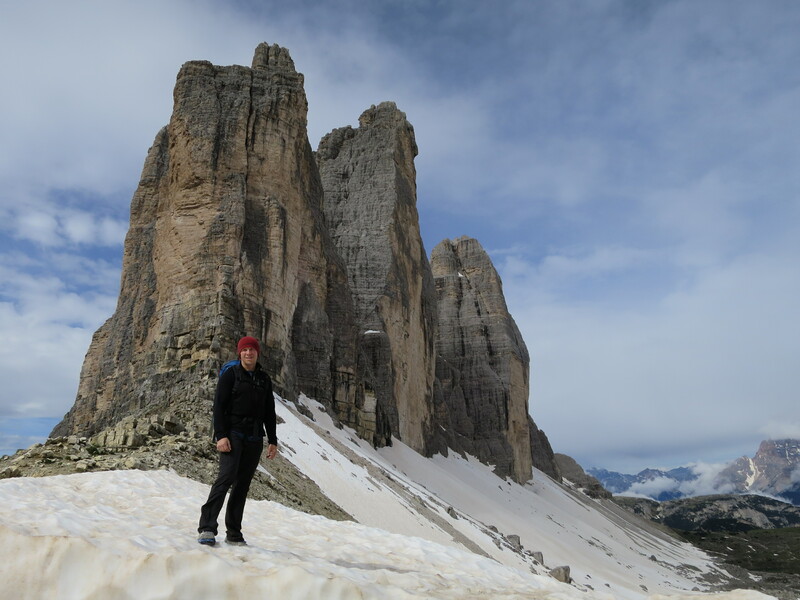 The Dolomites have inspired so many climbers due to their beauty, accessibility, history and classic alpine and rock test pieces. Once a lonely German mountain range, now has blended into a German-Italian culture and friendliness that draws thousands of campers, bikers, tourists, skiers and climbers. What do they know that we don’t? Here are the important facts that every traveling climber should understand when they plan their trip to my favorite European climbing area. 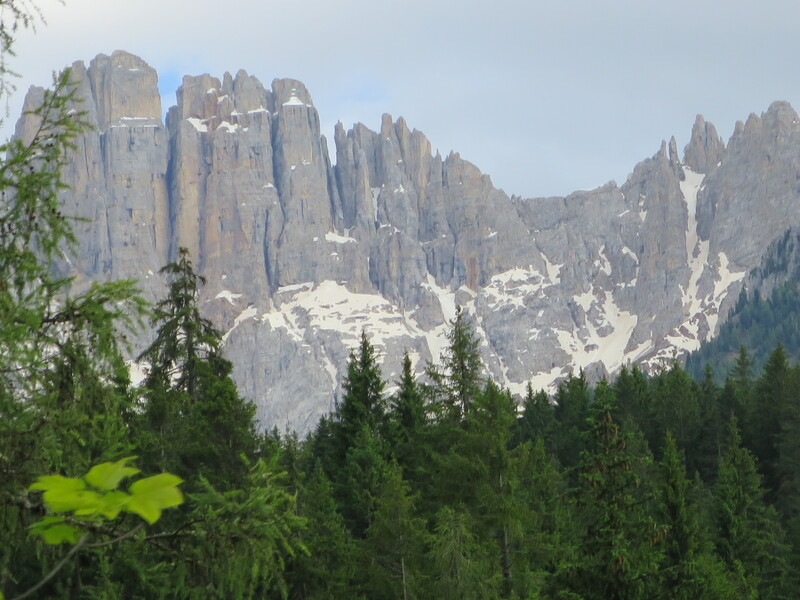 They speak Italian, German and English in the Dolomites. No matter what language you speak you can easily get around in the Dolomites. Road and city signs are normally written in German and Italian when you enter towns. Don’t fear the language barrier. Locals are very happy to hear you attempt to speak their language. Make and honest attempt and folks will open up even more than they already do! Rent a Car. The roads are not straight and nothing is close. Plan on many switchbacks and turns when going from one place to another. Also, during peak season (July to August) there are many motorcyclists, road bikers and cars on the mountain roads. Don’t be surprised if you are stuck behind many cars if you are traveling mid-day. Travel in the morning or late at night for a faster drive to where you are camping/climbing. There is no free camping in the Dolomites. The area is a national park. This means that they manage it very closely and particularly. There are however, many well equipped campsites with showers, small stores, pools and even Wi-Fi. Take advantage of the campsites to save money on lodging. 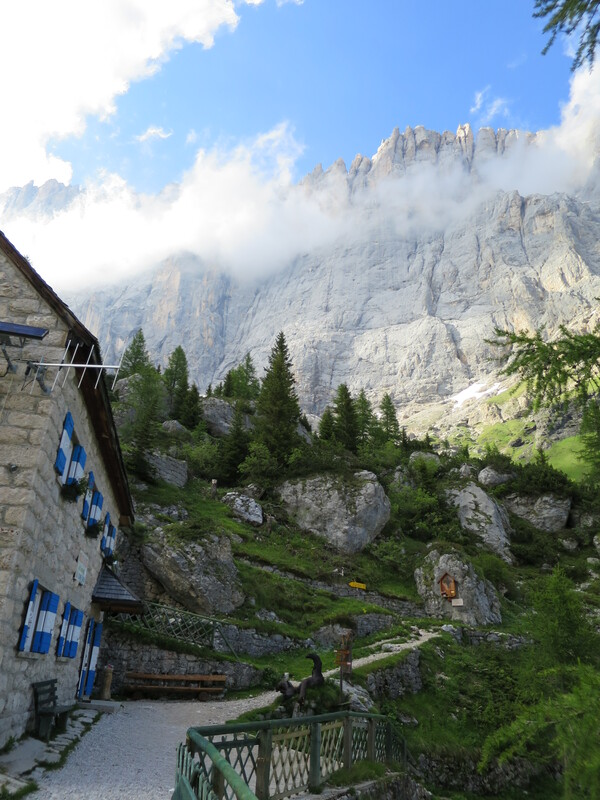 During peak season (July-August) campsites, rifugios (a simple mountain hotel where you get a bed and meal (if you like)) and hotel accommodations can be booked solid. 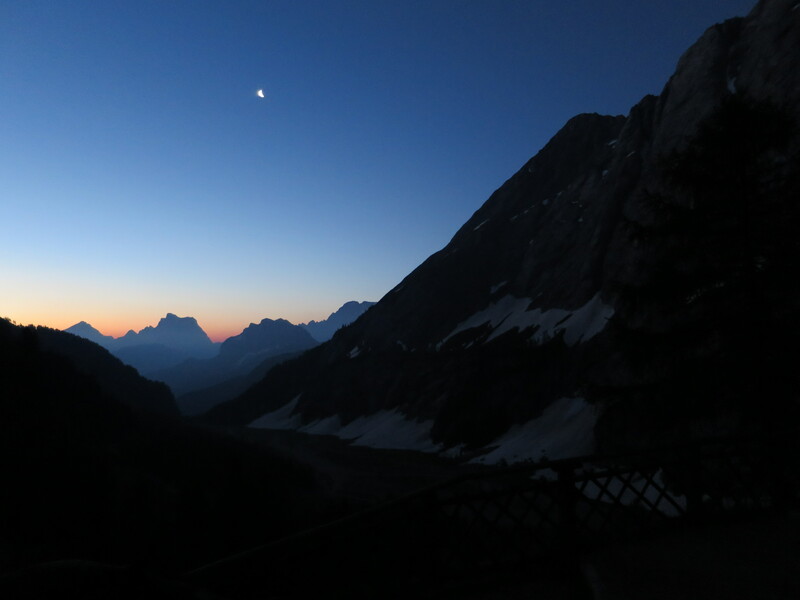 If you want a particular place it will be well worth reserving a site and or a bed in a rifugio at the climbing area that you are seeking to climb at, otherwise you may be sleeping in your car on some switchback. Cortina has a grocery store and a book store in town that can help you out with sport climbing and bigwall climbing guidebooks. Depending on where you fly into Munich or Milan (for the cheapest flights). You can stop in Arco, Italy for bigwalling and sport climbing guides and tons of climbing)! The bigger small towns will normally have a climbing shop where you can get guidebooks and information from the locals. Often times there is local crag or two that you will never hear of that is incredible! Don’t forget to leave time for the lesser known objectives. The weather. It can be splitter and it can be terrible. Plan on taking light crampons/axe to approach climbs on big snow years. Take a light rain jacket and a helmet. Plan on making plans on the fly if you are watching the forecasts, the weather changes quickly. Routes do dry out quickly after rains which is good. Route Protection. Bring Tricams and slings and good selection of nuts and a double set of cams to about three inch. The rock erodes into many pockets. Often times the placements are odd and sneaky. Often times you are asked to climb over your gear, but it’s because it is easier terrain. Lastly, the old trade routes have a ton of fixed gear on route. Pay attention to what pins are good and which might be sketchy. Bring the techy ones that you want to take off at belays and bring the all-day pair for those longer easier climbs. Many people wear the lightest approach shoes that they can find. Light trail runners or even a pair of crocs work well because the trails are very well maintained. Lift Service. Some walls have ski lifts to the top. That means that if they are open and you are fast enough, that you can pay and ride down on a chairlift or gondola. 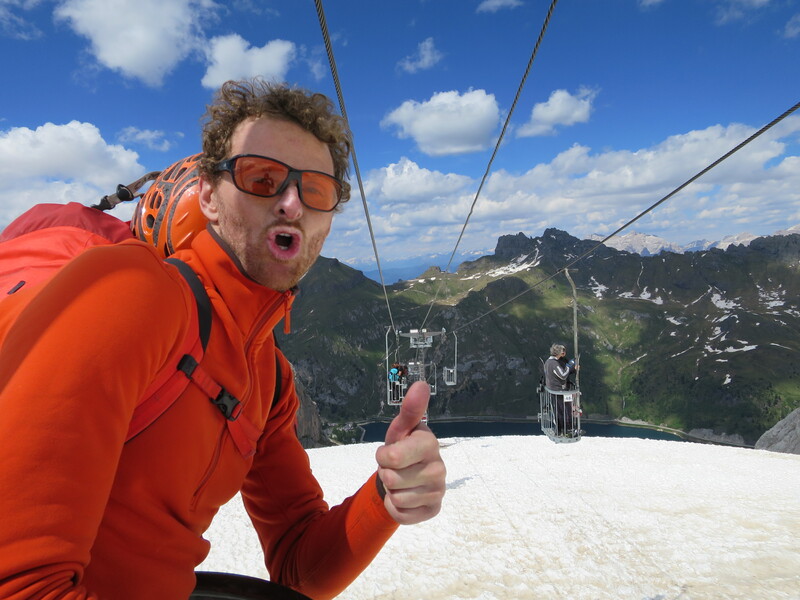 Most lifts operate through the peak season (July August) and some others operate in June and September too. Find out if they are running if you are planning on using them to get back down to the valley floor. Also bring about 10 Euro for the ride per person. Be Flexible. The weather may be so good that you get to try every route that you have been dreaming about and you might get the worst weather you could have ever imagined. Just be ready to change plans and follow the dry rock. It will turn out, you are in Europe rock climbing! Take a partner with similar goals. If you are looking for clip ups and your partner is looking for long gear routes that will be a problem. Plan out the tentative agenda and roll with the punches. Whether you are on a classic or not, your camera will take the most spectacular photos that you have ever seen because it is so pleasing to the eyes!